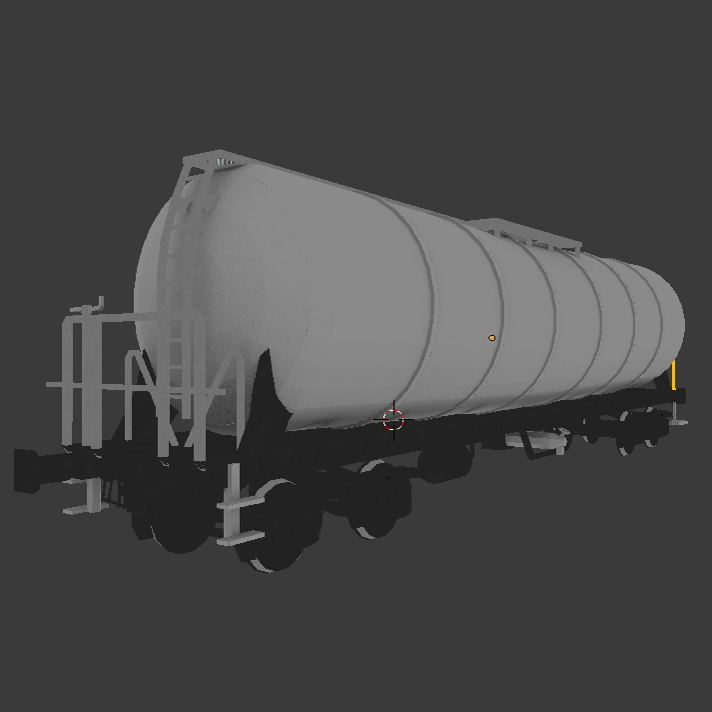 This is a contentpack for the train mod "Immersive Railroading". It adds some modern stock (mostly german). There will be more information including screenshots of this pack in the future. Singleplayer: Download the pack for your Minecraft version and put it into your resource packs folder and activate it.